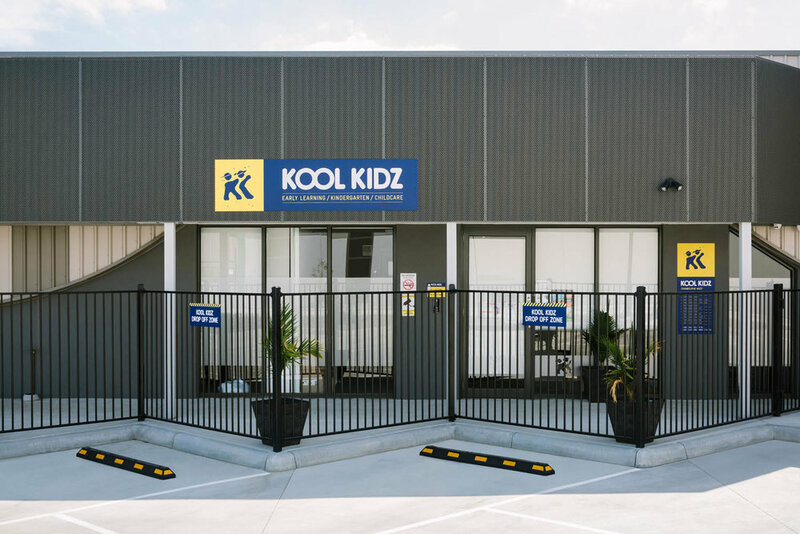 In the case of this Cranbourne childcare centre we faced the challenge of designing a building on the threshold of a residential and an industrial area. 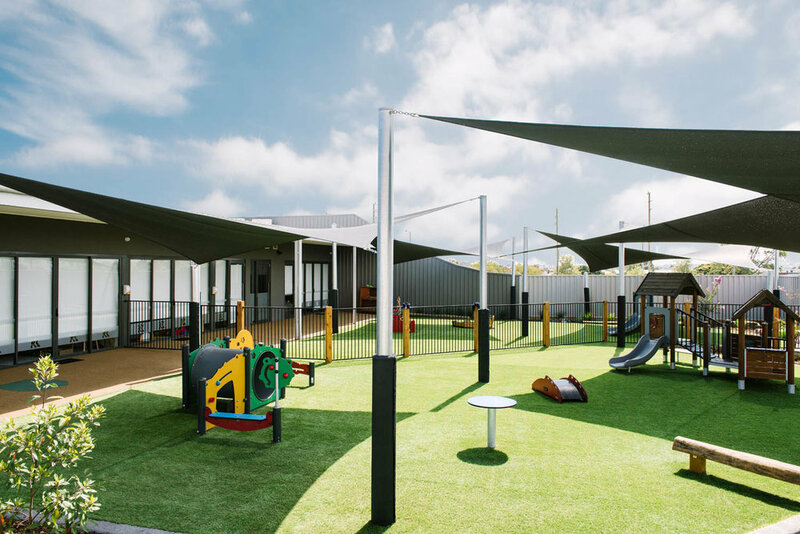 Our team of architects worked within strict planning guidelines to provide space for 130 children, 1000sqm of open space and 29 car parks. 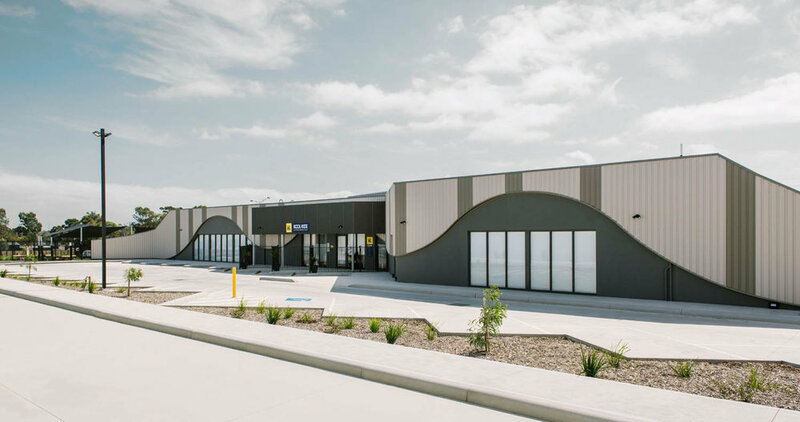 We developed an interesting structure that reflects the environment, whilst negotiating with the council to work within industrial building regulations around a non-industrial building. The simple and cost effective structure of connected pitched roofs uses a domestic construction methodology. We then clad it in timber and integrated circular shapes to create a unique form that references both the residential and industrial backdrops. The internal spaces are smaller in order to improve building costs but we have maintained natural light and ease of movement between spaces. We designed the interior to be rich and stimulating, creating a welcoming environment for both parents and children.